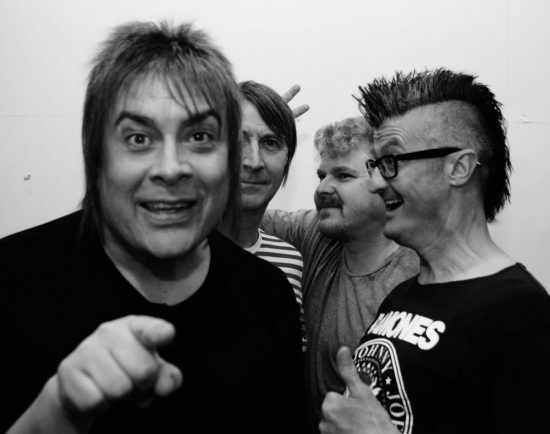 THE CLASSIC Punk band ‘Vaseline’ will play its Christmas gig at 9pm this Saturday, December 8, at The Hop Pole in Bromsgrove, writes Abbie Waldron. Spoz, Mick, Toppo and Burg will perform two sets of 50 minutes, including Christmas songs in their own unique style. There will also be a debut guitar performance from Ollie Couch, son of Vaseline’s bass player Mick who will be joining the band for one song. The band is rising in popularity and has recently played to packed crowds. People are urged to get to the venue early for the gig.